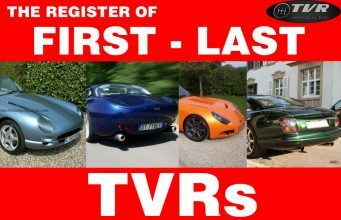 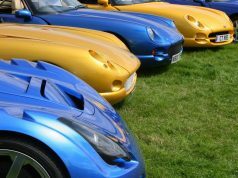 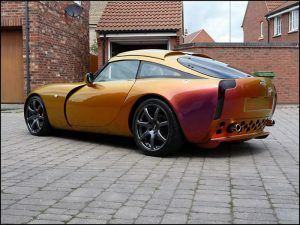 TVR means a special passion. 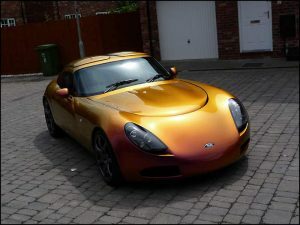 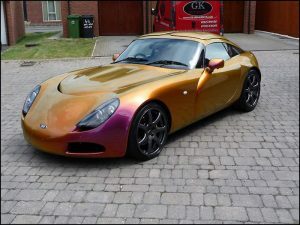 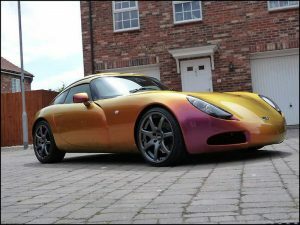 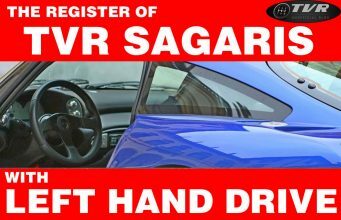 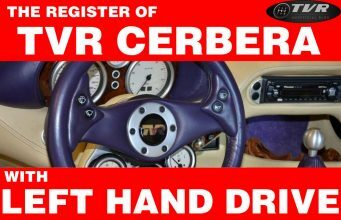 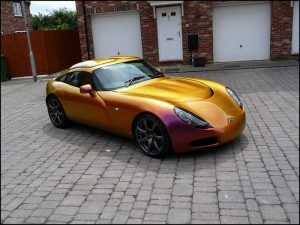 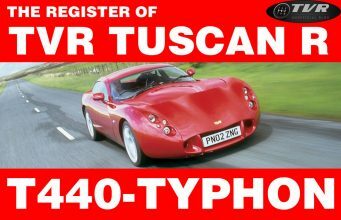 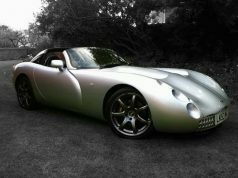 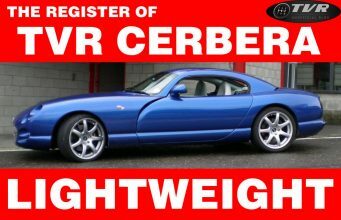 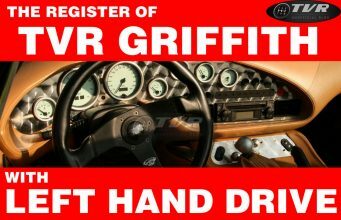 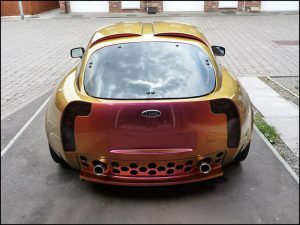 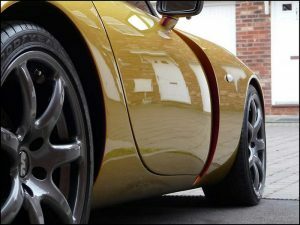 Who chooses a TVR is sure it can give you very special emotions that the most part of actual supercar cannot provide. Because there’s more feeling between you and the tarmac, because they’re exactely as a real sportcar should be: there’s no need to sacrifice the car for passengers. 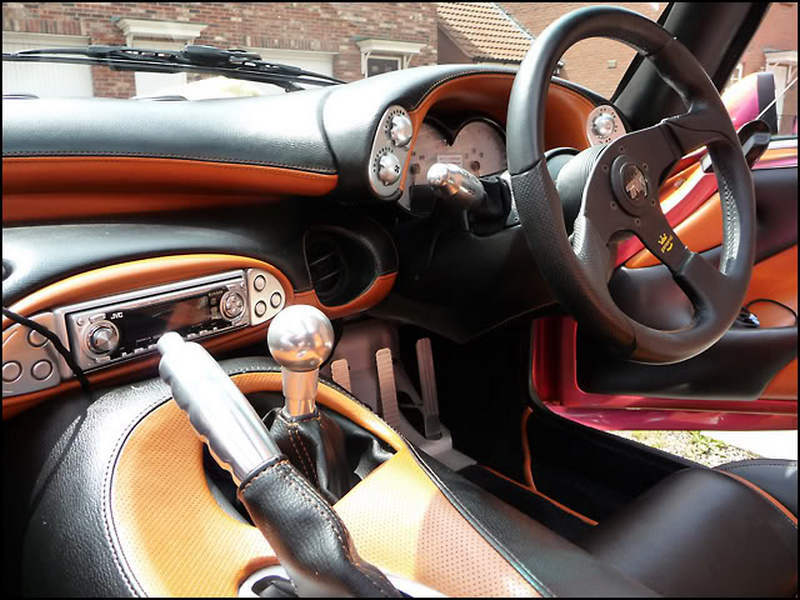 Leather seats, a good stereo (only for queues) and air conditioning are the only comforts acceptable. 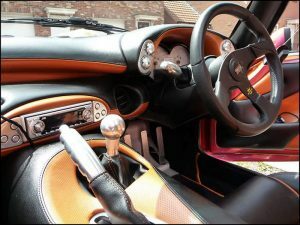 And because you cannot enjoy yourself (if you really can drive a sportcar!) 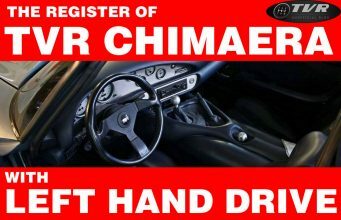 if electronic systems steal power because you cannot rule an oversteering. 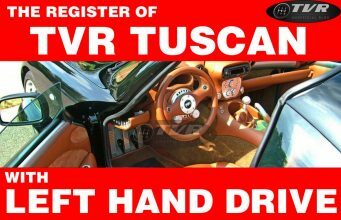 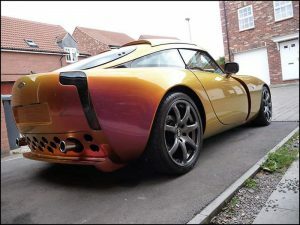 But TVR are most of all amazing: for style, for mechanical layout, for paints (certainly not like here in Italy: grey, blue, black! 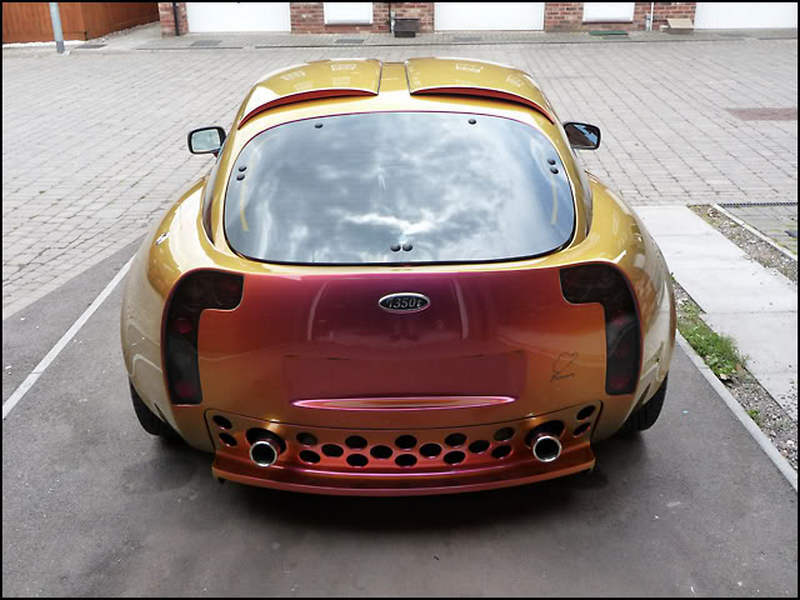 It’s frustrating). 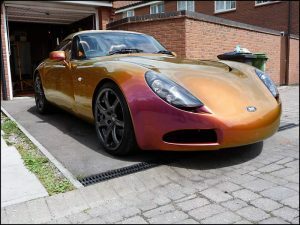 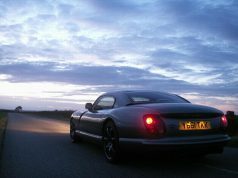 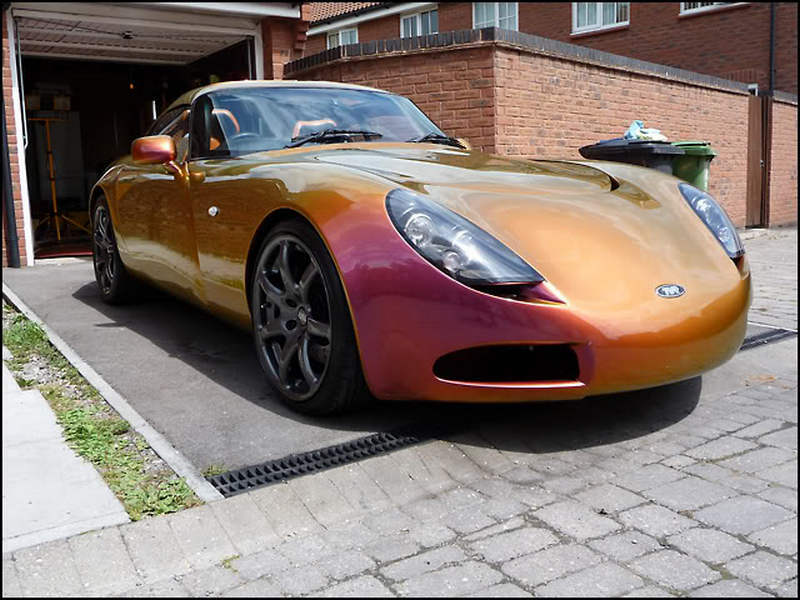 Here are some stunning shots of a TVR T350T (which is thousand times worth a Lotus Elise!). Its iridescent colour is astonishing.